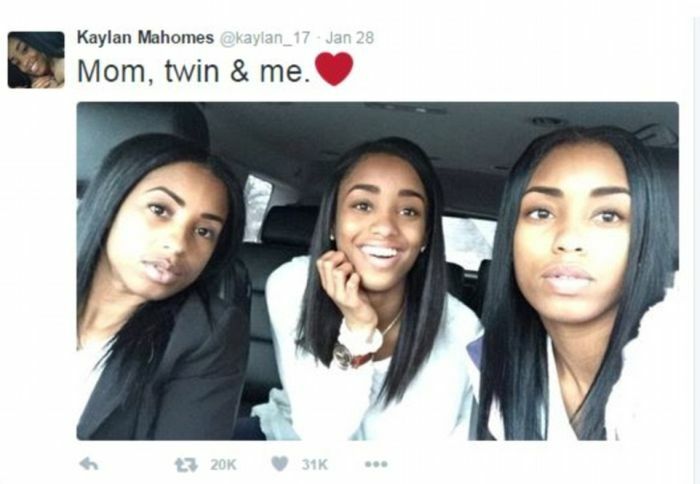 This photo of three family members recently went viral when Kaylan Mahomes, a high school student from Indianapolis posted it online. 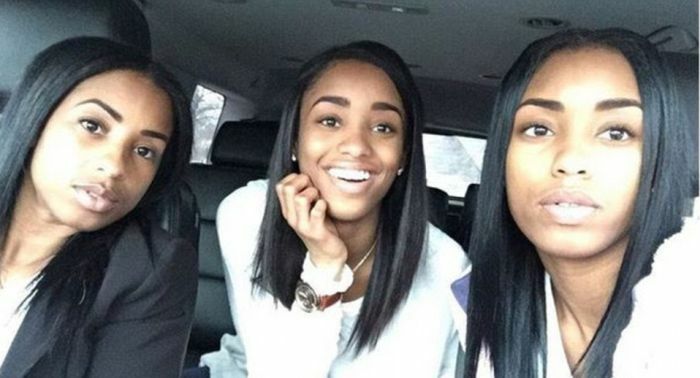 She said that she was hanging out with her mom and her twin, but the only problem was that no one could figure out which one was the mom and which one was the twin. First lady is the mother. Her daughters have younger faces. i picked correctly, but she look good!